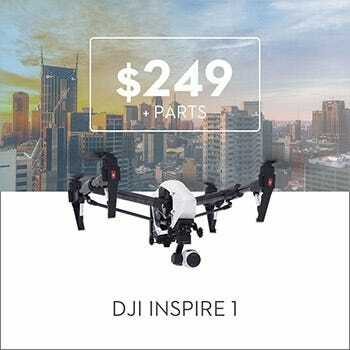 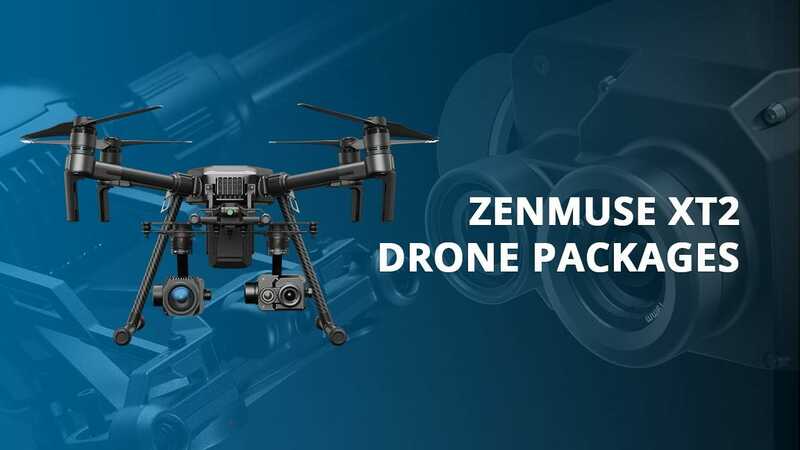 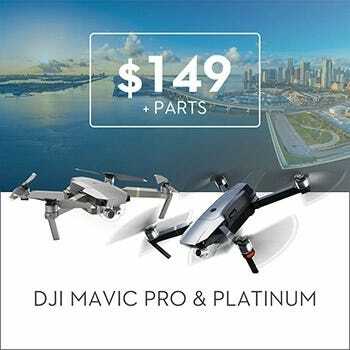 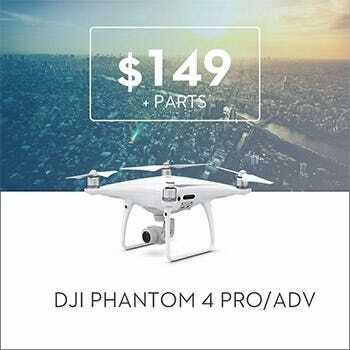 Browse our full lineup of complete thermal drone solutions featuring the DJI Zenmuse XT, the original fully integrated gimbal stabilized thermal imaging system from DJI and FLIR. 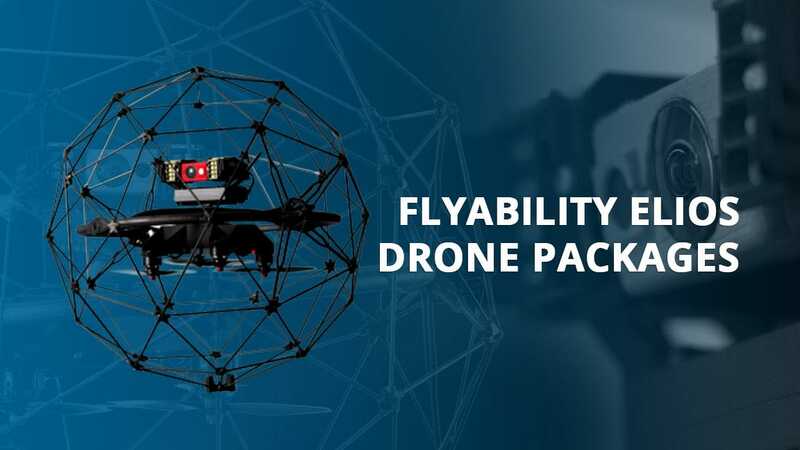 Most of our thermal drone solutions can be set up and deployed with minimal effort, and in only a few minutes (or less)! 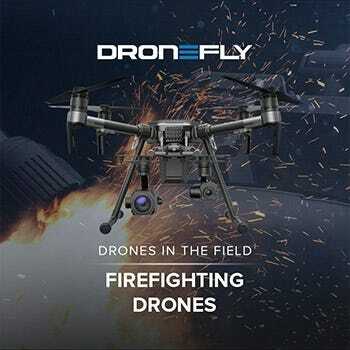 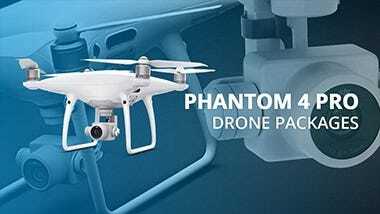 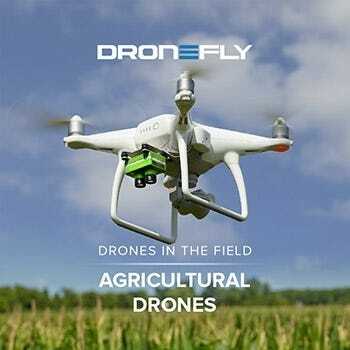 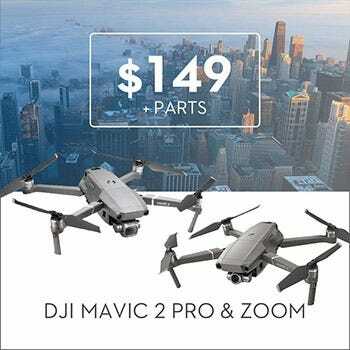 We understand that these drones are for work and at work time is money. 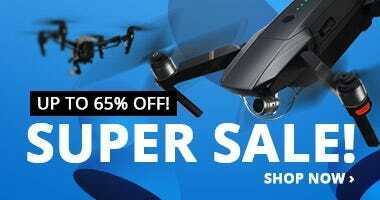 Your drone shouldn't be holding you back, and when they're this easy to get going they never will. 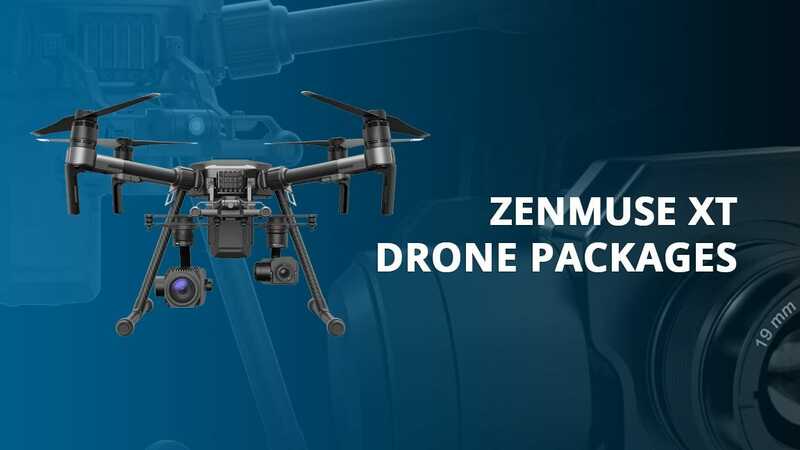 The Zenmuse XT has a ton of features, and each industry can take advantage of those features in a unique way. 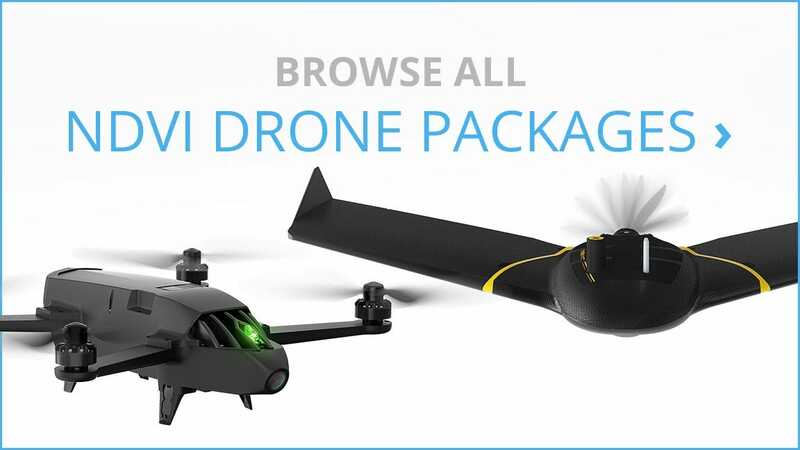 This tutorial video shows many of the XT’s features as well as how easy they are to use. 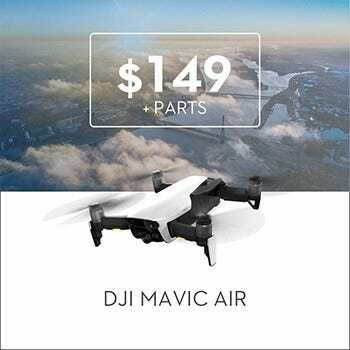 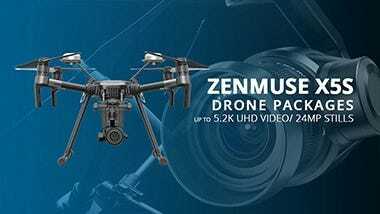 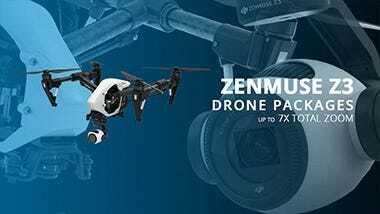 The Zenmuse XT is the first collaboration between DJI and FLIR, offering a fully integrated thermal imaging camera and gimbal unit for multiple DJI drones. 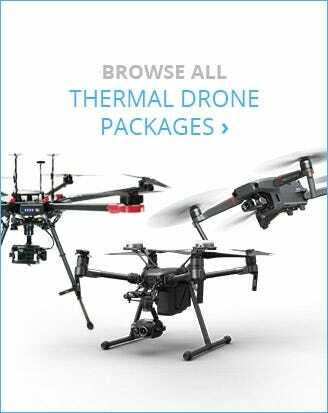 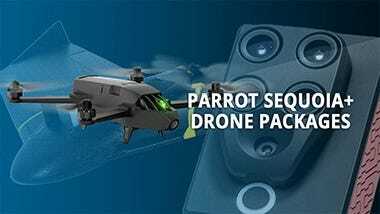 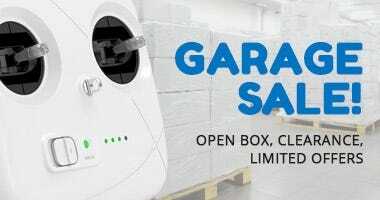 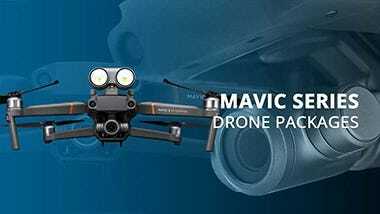 It revolutionized the aerial thermography industry by offering a 100% no-hassle way to get thermal images from a drone. 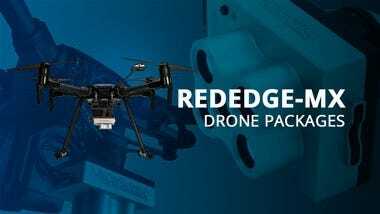 Previously, this required third-party hardware and complicated integrations that were unreliable and costly. 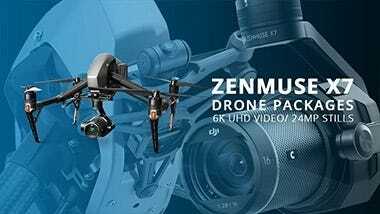 Unsure what the difference is between the Zenmuse XT and Zenmuse XT2? 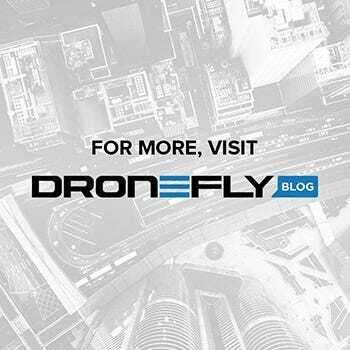 We have a full XT vs XT2 comparison and compatible drones blog. 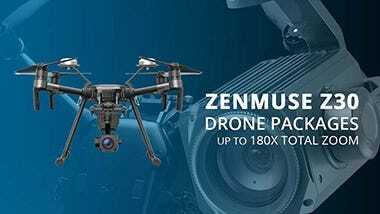 FLIR is the leader in thermal imaging technology, and they did not hold back on the Zenmuse XT. 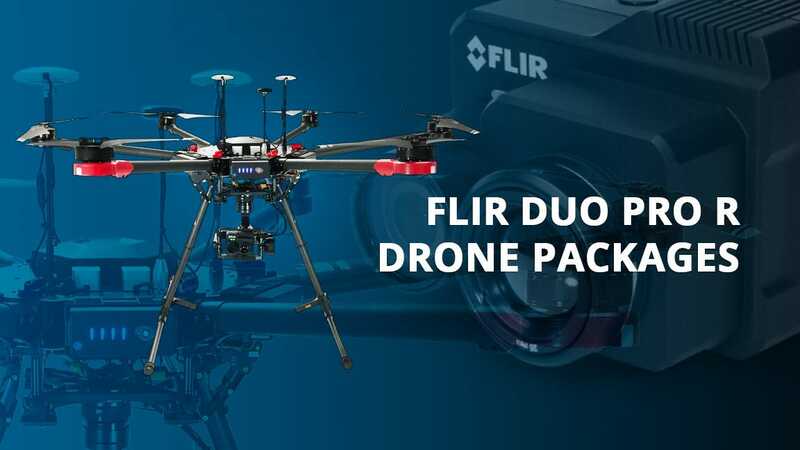 It is offered in Performance or Radiometric models (radiometric records calibrated temperature information in each individual pixel of the image), two resolution options, and multiple lens configurations to easily suit several different use cases and scenarios. 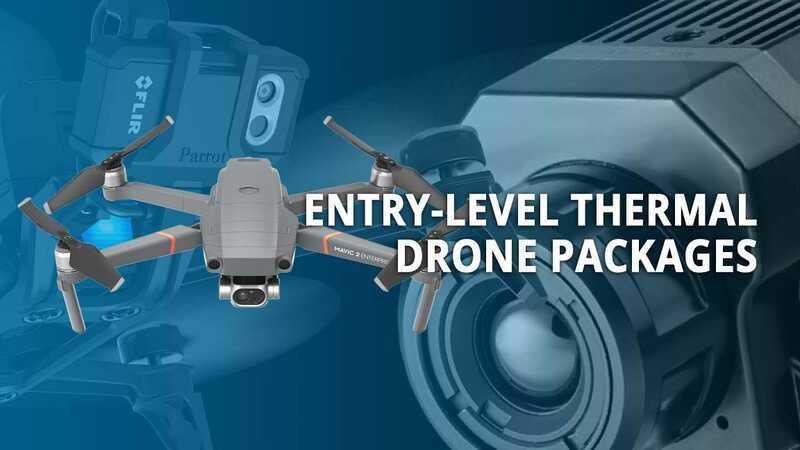 The XT is compatible with Lightbridge, meaning the live view and features can all be controlled through the DJI Go App, making it by far the easiest to use aerial thermal imaging solution on the market. 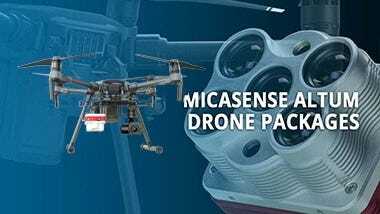 Infrared (thermal) imagery requires optimization to ensure maximum definition when capturing information. 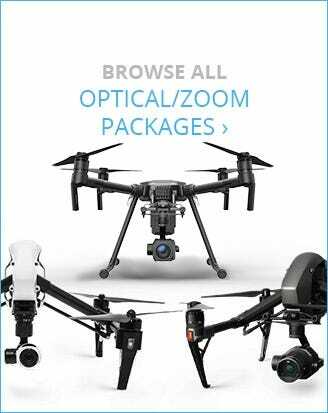 The XT features a suite of image enhancements designed by FLIR including Digital Detail Enhancement™ (DDE); Smart Scene Optimization™ (SSO), which enhances extremes in bi-modal scenes; Active Contrast Enhancement™ (ACE) that adjusts scene contrast relative to its temperature difference; and Information Based HEQ™ (IBHEQ) which compresses complex image data to create the best quality image. 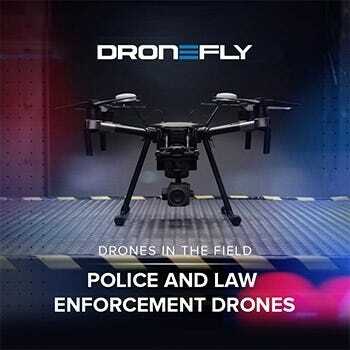 See use cases from our public safety drone blog.